The most romantic flower of all is rose. 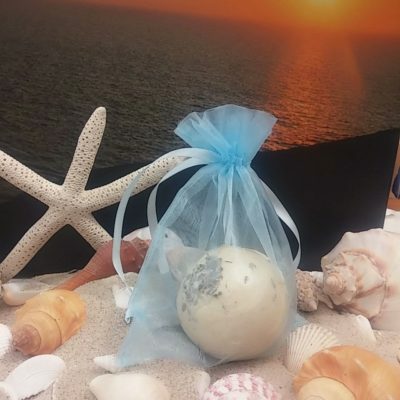 A natural aphrodisiac, it is the sacred bloom of Aphrodite, the goddess of love herself. 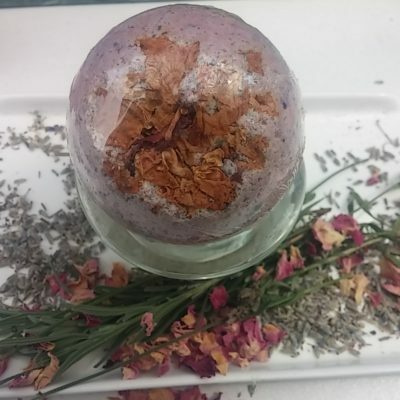 For our Auroral Rose Bath Bomb, we made sure to let our sunflower oil seep in the essences of hundred os rose petals. 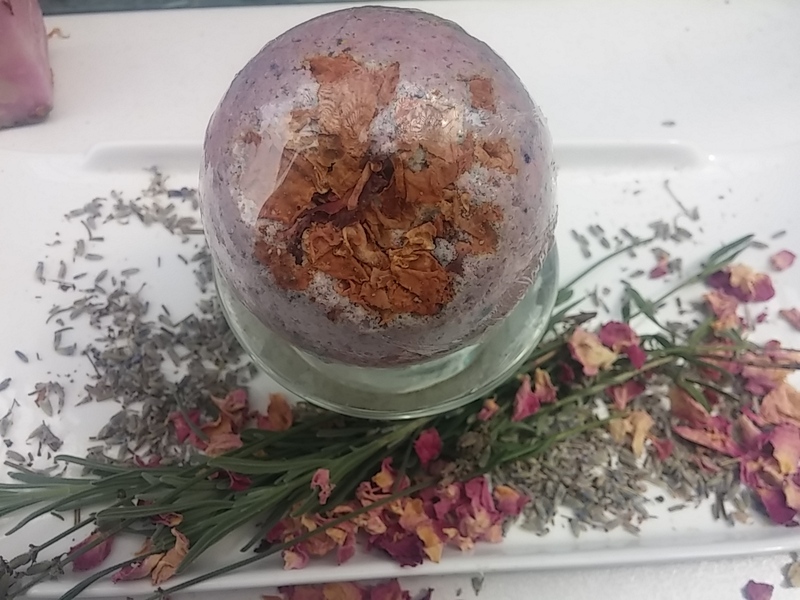 We added rose water and rose essential oil to the mixture. We topped it off with whole rose petals, ground lavender seeds, and pink mica pigment to produce a bath bomb that will leave you luxuriating in a flush of passionate pink. 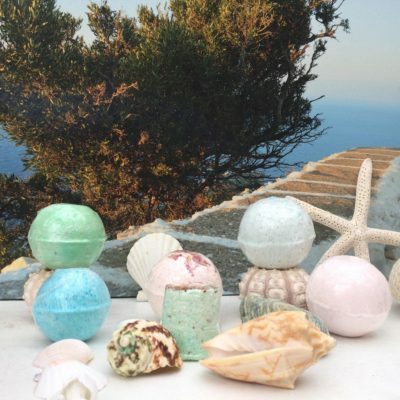 We named it after Aurora, the goddess of the dawn, because it will leave you refreshed and energized and pretty in pink just like the magnificent sunrises of Santorini. Goddess Fact: Because Aphrodite was frustrated that dawn had come to soon while she was lingering in her amorous acts of love with Ares, she cursed Aurora into falling in love with any masculine creature that crossed her sight? Imagine that! Falling in love with someone new every new day. Somehow it doesn’t sound like a curse. 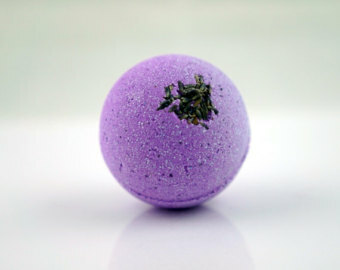 That’s why we formulated Auroral Rose Bath Bomb–fall in love every like it was the first time! 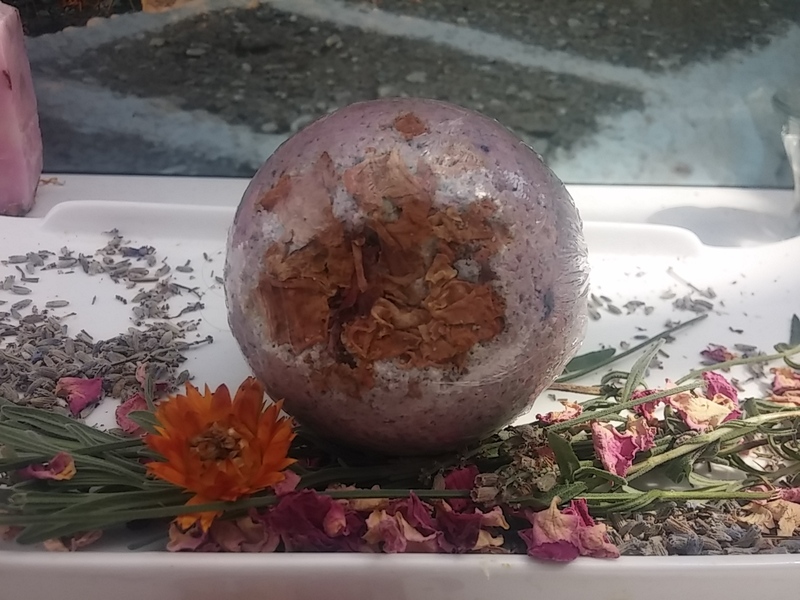 Like the goddess of the dawn Aurora, our Auroral Rose Bath Bomb will have you falling in love with life and give you the freshness of a brand new day.